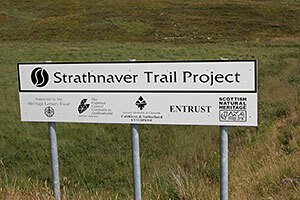 The Strathnaver Trail links and interprets 29 archaeological sites beginning at the Strathnaver Museum where you can get a map and very informative Trail Guide. 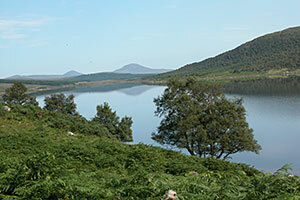 The trail guides visitors around a wide range of sites, including the remains of Neolithic horned chamber cairns, Bronze Age cairns and hut circles, Iron Age brochs, Pictish carved stones and pre-Clearance townships. 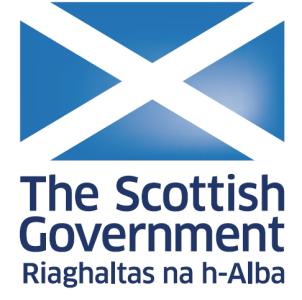 The 29 sites include 12 Scheduled Ancient Monuments, one listed building (the museum), and several other monuments that provide good examples from different periods. 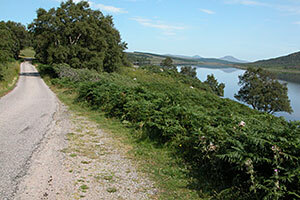 The landscape of Strathnaver has evolved under human influence for at least 6,000 years. 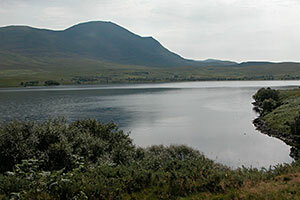 Together, these structures create a powerful picture of life throughout several millennia in what is now an almost deserted landscape. All the sites lie within a compact geographical area. 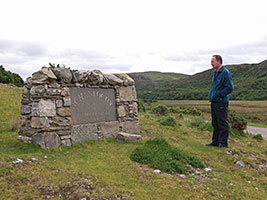 In addition to its prehistoric sites, which have made Strathnaver a favourite venue for university and archaeology society field trips, the area has historical associations with key events and personalities during the infamous Highland Clearances of the 18th century.